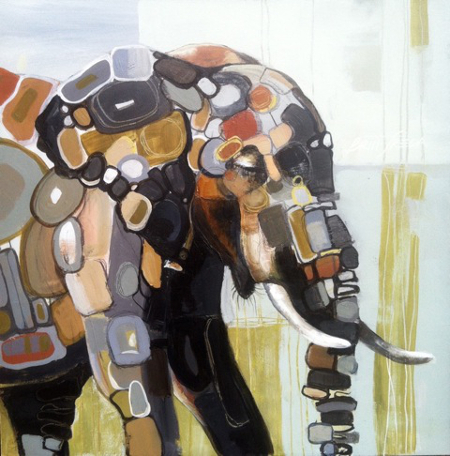 Inspired by her fascination and reverence for nature, acclaimed painter Britt Freda creates complex and compelling ecosystems of color, pattern and texture. Freda received a double degree with honors in fine art and writing from St. Lawrence University in New York, and studied painting, drawing and photography at Lorenzo de' Medici Institute of Art in Florence. Her work has been widely published and hangs in private collections, galleries and museums throughout the United States. She lives on Vashon Island, WA in the Puget Sound.